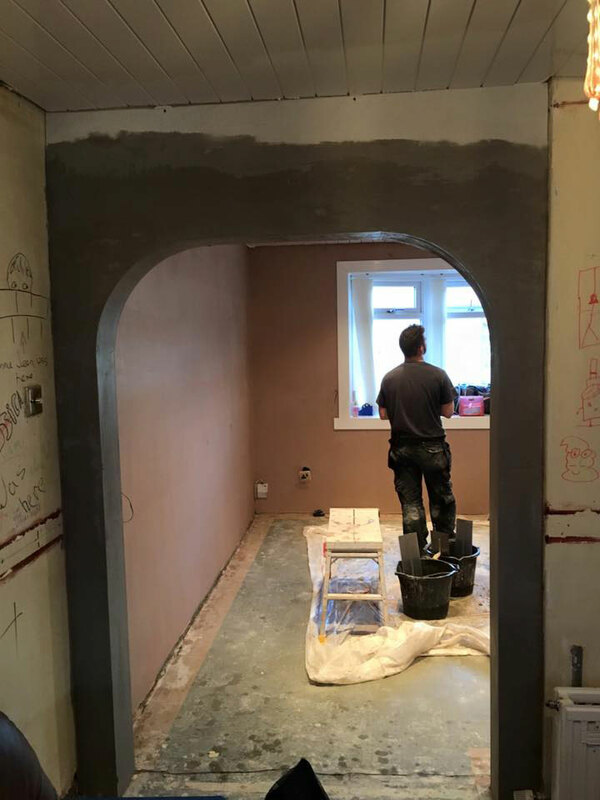 Add a feature to your property with an impressive archway. 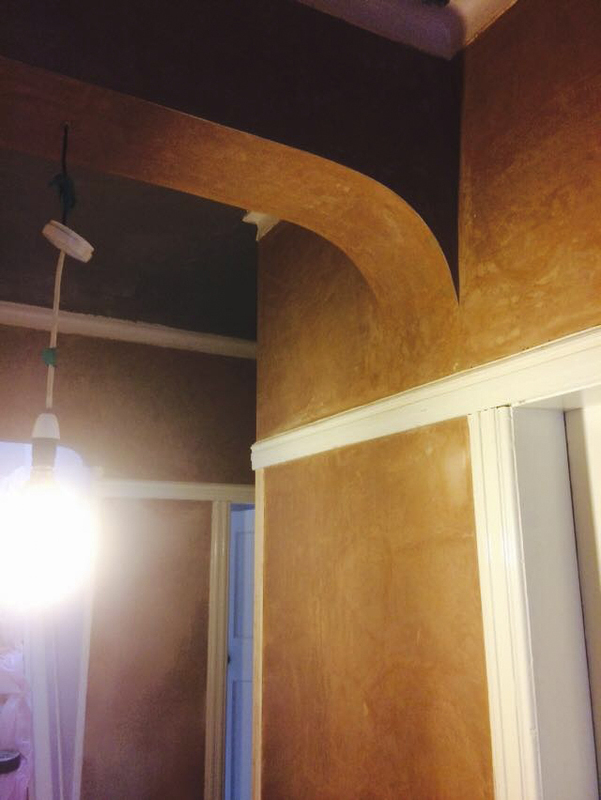 Plaster archways can be formed in most door openings. Arches can be formed in large or small openings. 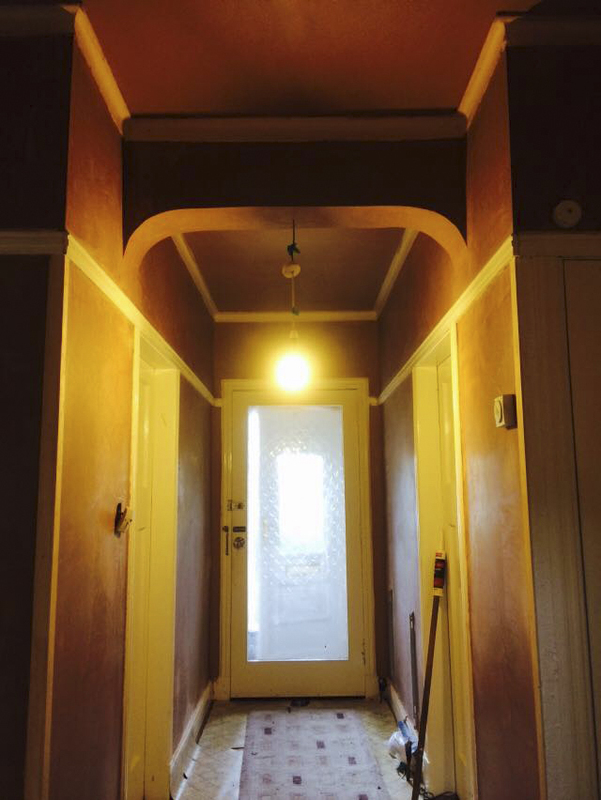 Archways add interest to your home, turning an ordinary doorway into a feature. 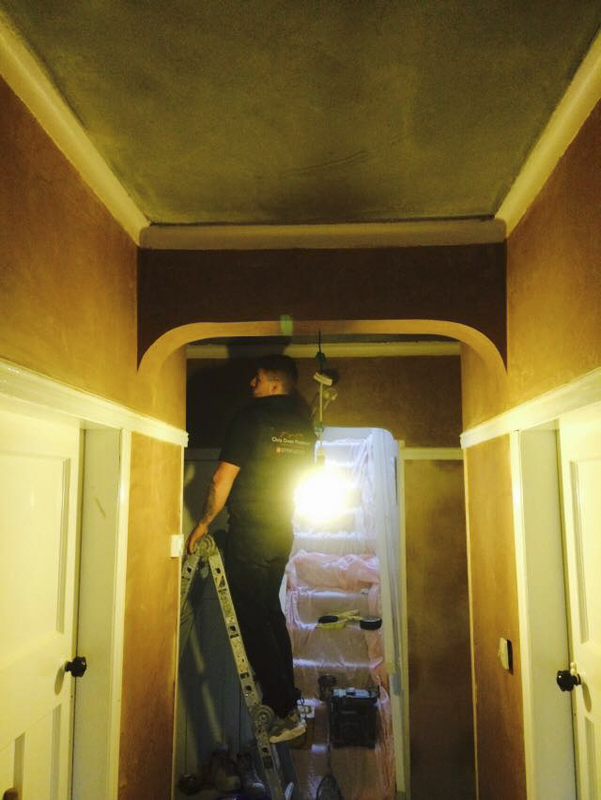 The plastering finishes the construction process.